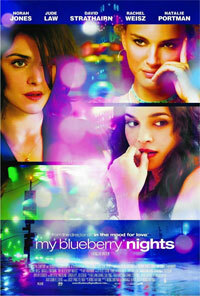 Elizabeth's (Norah Jones) heart is broken. For solace, she drops in late at night a few times at Jeremy's (Jude Law) diner for blueberry pie a la mode; they talk. Once, he watchers her sleep, her head on the counter. 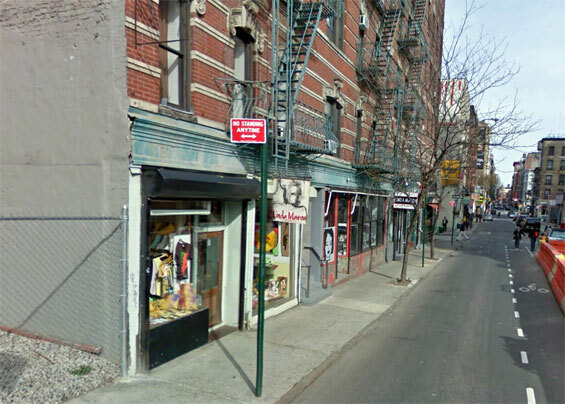 Abruptly, she leaves New York City to get away from her pain. She works a couple of jobs in Memphis. There, a heart-broken cop is drinking himself into oblivion, his ex occasionally showing up where he drinks and Lizzy works. Then, she's in Nevada, working at a casino where she uses her savings (she wants a car) to stake Leslie, a busted gambler, in a high rollers' game. After, Beth drives Leslie to Vegas where Leslie's estranged father lives. Broken relationships. What about Jeremy? 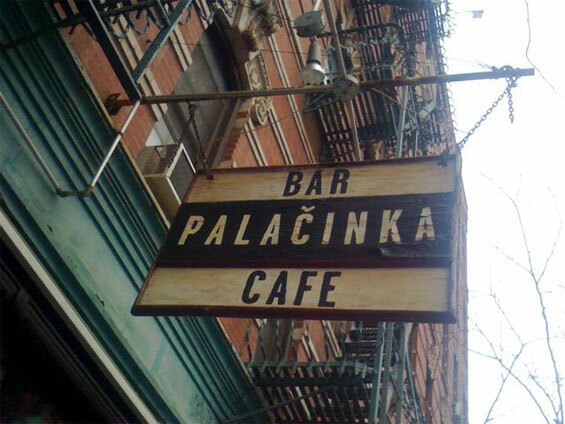 Palacinka Cafe, 28 Grand Street and Thompson Street, Manhattan. 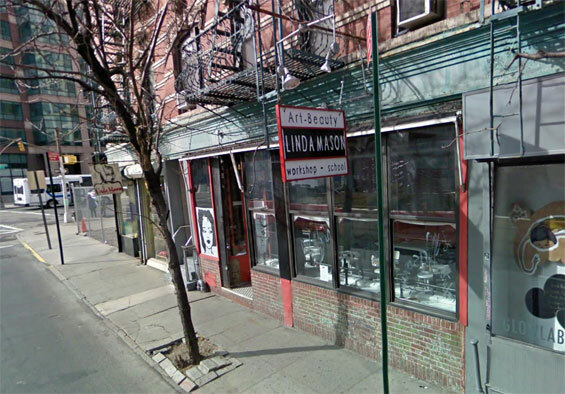 The cafe has since closed after losing their lease and been taken over by a Beauty Salon. 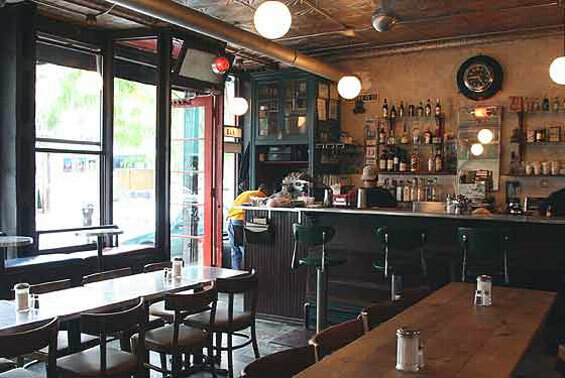 Cafe Palacinka was based at 28 Grand Street in SoHo with a vintage style of interior.